By Duke Ellington. Arranged by Kirby Shaw. Choral. 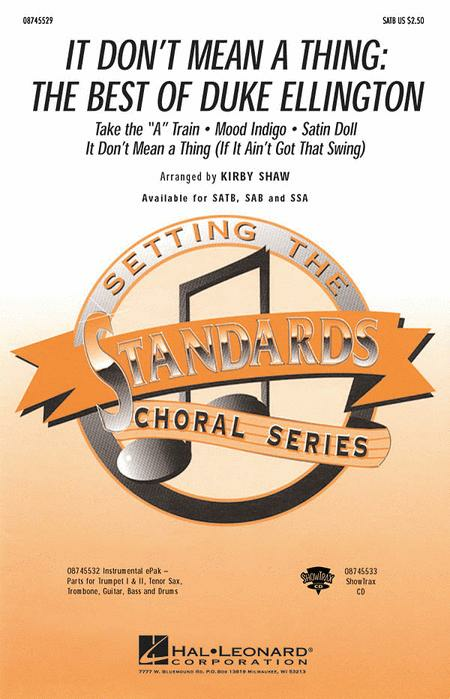 Vocal Jazz, Big Band, Show Choir, Medley, Standards. Octavo. 24 pages. 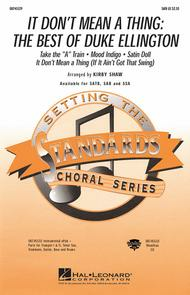 Published by Hal Leonard (HL.8745529).